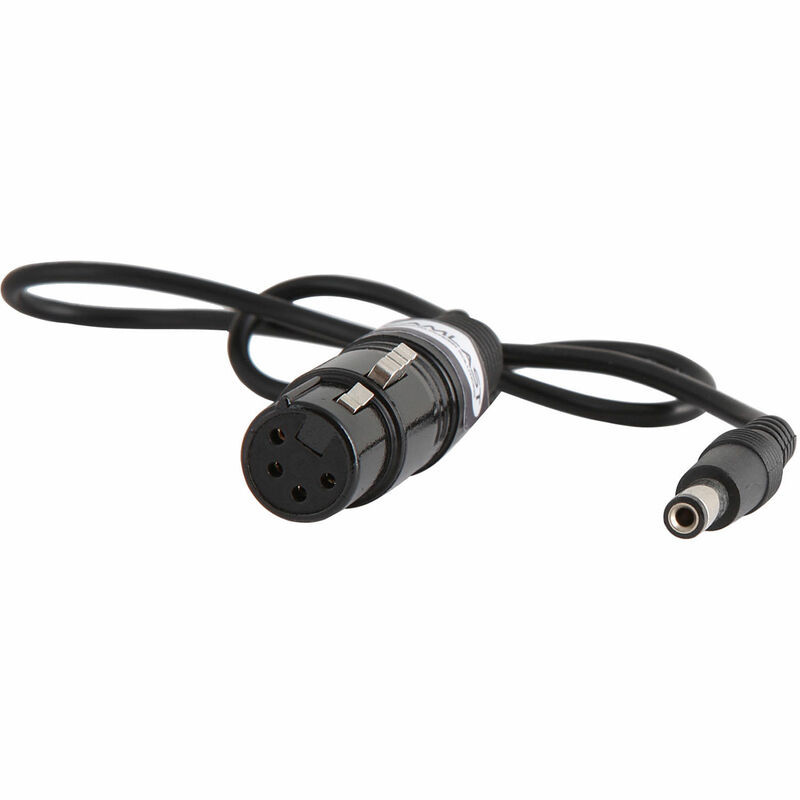 The Camlast C1 power cable allows you to power the advanced professional Sony 12V video equipment sporting the non-standard 12V DC jack from standard 4-pin XLR battery packs or AC adapters. This makes it compatible with almost any professional 12V power supplies. What is the DC connector size? Is it 5.5 mm O.D. X 2.1 mm I.D? or different. The size is not listed by the manufacturer unfortunately.